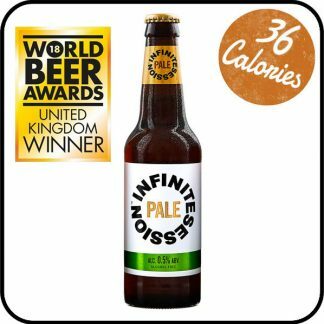 2018 World Beer Awards for Best Low Alcohol Pale Ale . Juicy and tropical Infinite Session American Pale Ale 0.5% is created to taste like your favourite craft beer. 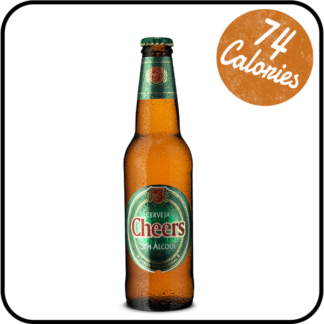 Beer is bigger than booze, as the independent makers of this new British-brewed alcohol free craft ale know. It’s about big flavours, bold choices and brilliant times. Full bodied and packed with aroma, Infinite Session is a beer you can sit back with and drink all day. It’s a clear, warm amber in the glass, with a fluffy head and a smooth six-grain body. A combination of 6 US hops, including Mosaic, Citra and Chinook, provide a tropical and juicy flavour and a refreshingly bitter finish. Infinite Session is brewed in Sambrook’s Brewery, by the River Wandle in Battersea, London. 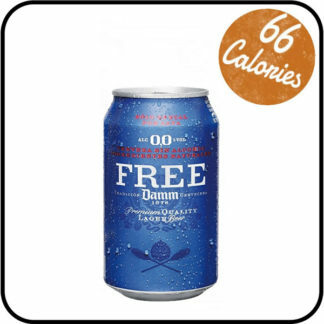 It’s proof that alcohol free does not mean boring alcohol free. It means the party doesn’t have to stop when the alcohol does. 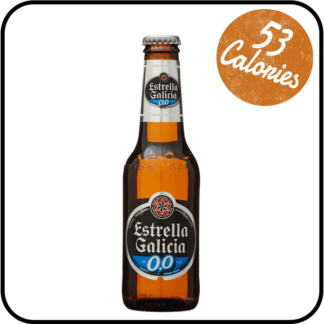 Order now from Dry Drinker, the UK’s most trusted alcohol free store.